UPDATE: We’re sold out at Boaties! But don’t worry, our sister venues are right in the heart of the city and still have a handful of tickets left. Riverland Bar: Tickets $150 include beer, wine, bubbles & spirits plus plenty of food. Get tickets here. Pilgrim Bar: Tickets $150 include beer, wine, bubbles & cocktails plus all-Australian canapes. Get tickets here. Look no further because you won’t find a better offer than New Year’s Eve at Boaties. 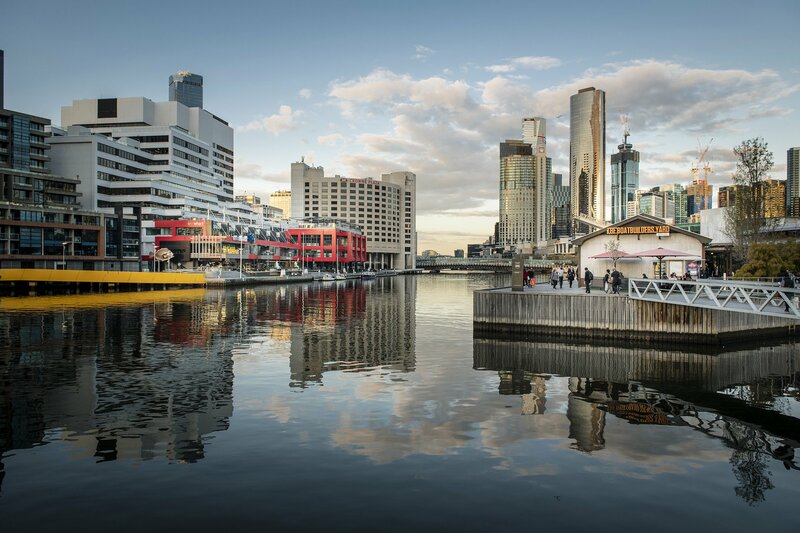 Ring in the new year at one of the biggest beer gardens in Melbourne with exclusive waterfront views of the fireworks. Tickets include a drinks package of beer, wine & bubbles, plus substantial food and our DJ spinning your favourite party anthems. Doors open 8pm.